It might be a few years before Hatsune Miku runs for Prime Minster herself (mind you, I'd vote for her), but if you needed yet more proof that Miku is a serious phenomenon that needs to be taken seriously, look no further than the Prime Minister of Japan, Shinzo Abe. Abe is taking Japan's pop culture exports very seriously in the lead-up to the Tokyo 2020 Olympics. Recognising the global value of Japanese pop culture exports, Abe participated in the closing ceremony of the 2016 Rio Olympics, in the section during the ceremony where the hosts of the next Olympics are introduced. In that section, he appeared, dressed as Mario, on a Mario Warp pipe. "Abe: I hope to broaden the introduction of Hatsune Miku, dance, concerts, manga, literature, anime, Japanese movie, etc." Now, this is actually a really significant thing to say. In singling out Hatsune Miku, Abe is highlighting the value that that character, specifically, has to modern Japanese culture. 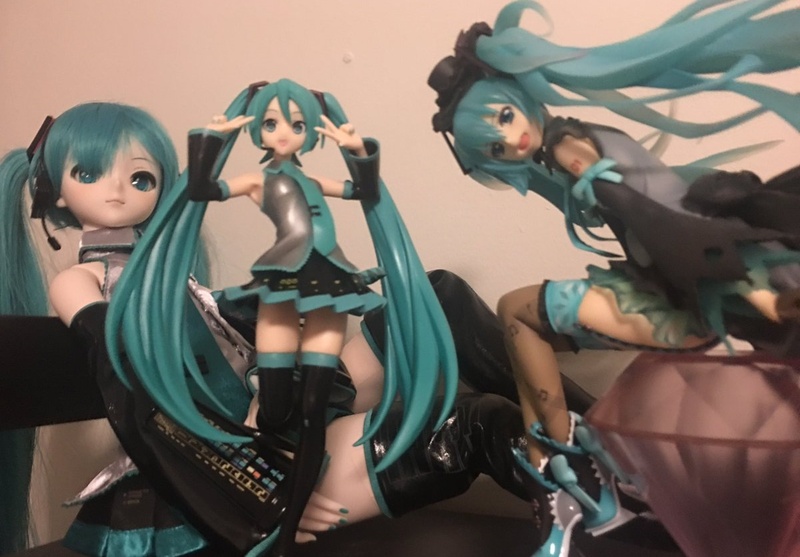 It would suggest that he's seen the overseas success of Miku, and decided that, as something quite unique to Japan, this could be something that has both commercial value, and can represent the distinct aesthetics of Japan. In other words, Miku's chances of being the performer at the opening ceremony at the 2020 Olympics just jumped significantly. Please note that if she should perform, I was the first one to call it, and I have proof: here's my article discussing the possibility that 2020 will open with a cracking rendition of Hand in Hand.